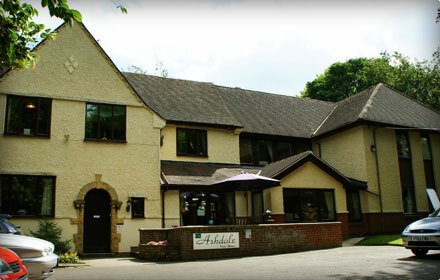 Welcome to Ashdale Care Home, where you will find a safe, warm, caring environment in which you can retain your own individuality by developing self-care and interest. 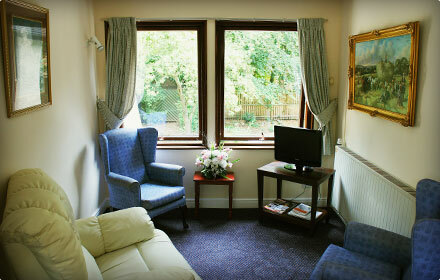 It offers a Home from Home environment in which you can bring small items of your possessions to make you feel at home. 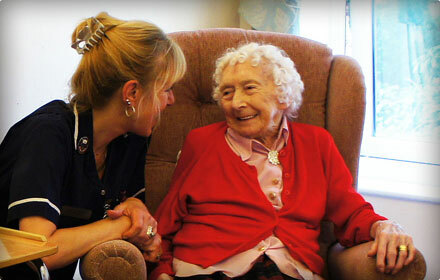 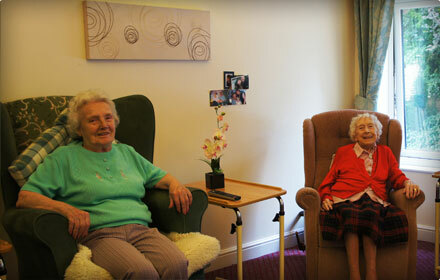 Our caring staff will soon put you at your ease and get to know your likes and dislikes in all areas of your care.